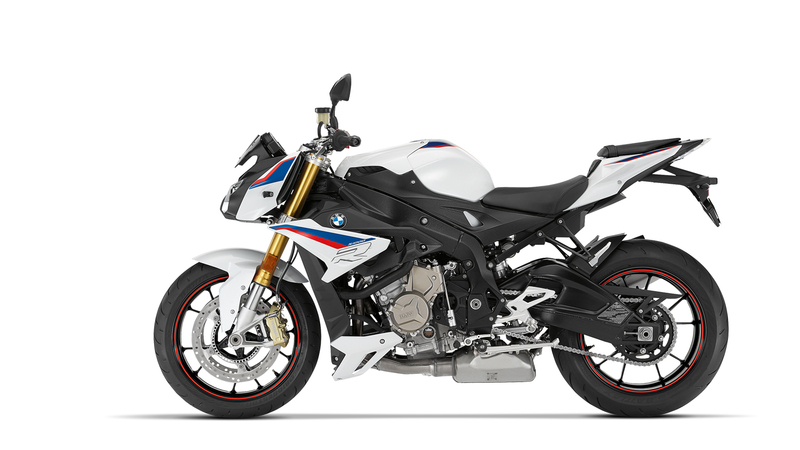 The S 1000 R - a roadster, reduced to the essentials: maximum performance. 160 bhp/118 kW, 112 Nm torque and a power-to-weight ratio of 1.29 kilograms per bhp - and the competition disappears in the rear mirror. 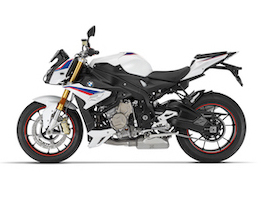 Like its superbike predecessor, the S 1000 R sets the benchmark in its segment.^^Offer ends 30/04/19^^Please note this price is for Queensland only. Please contact your local BMW dealer for location specific pricing.